Weight loss isn’t just for getting skinny 5 Reasons to lose weight and get healthy! Hi Everyone. Meet Tom, he has a great weight loss story! Tom was overweight and had type 2 diabetes but was open-minded to making a change. He was 72 years old when he decided to create health in his life and travel down the path to building lifestyle transformation. 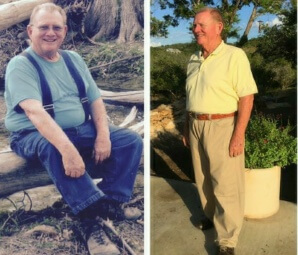 Tom lost 64 pounds, and in addition he looks great and feels great and can say he no longer struggles with diabetes. What an awesome story Tom has, right? When speaking weight loss, typically there is some type of motivating event coming up. Summer is just around the corner, your child might be getting married, you are attending your 10 year high school reunion or you just want to be skinny like the next girl or guy but losing weight should mean so much more. Weight loss can change your life in regards to your health. It can mean more to you than just the outward appearance, it can mean your life! 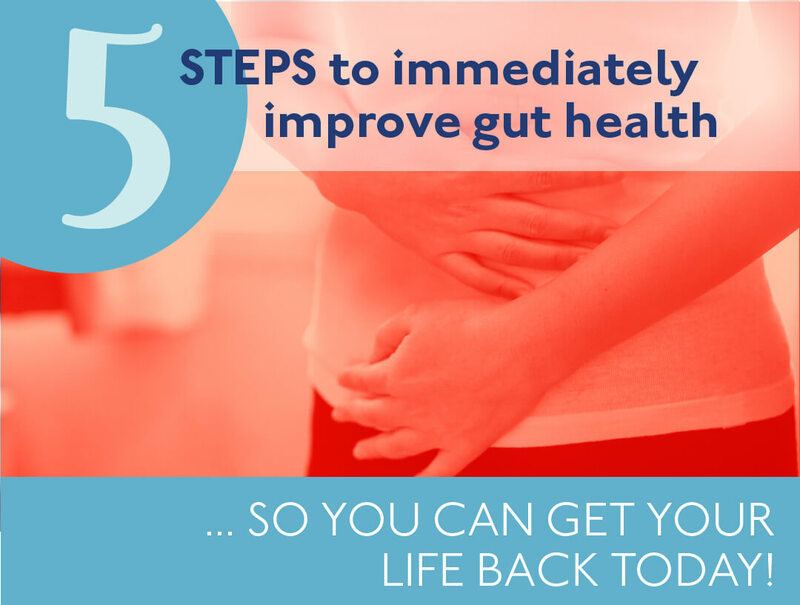 Here are 5 reasons to lose weight, heal your body and get healthy! Weight loss; 5 reasons to do it and get healthy! 1. First of all, get that pressure off your knees, hips and back…your body will thank you. Having those extra pounds reeks havoc on your joints and sends you into a viscous cycle. Joints hurt, so you move less. Moving less means muscle weakness. Muscle weakness leads to osteoarthritis. Osteoarthritis means you are in more pain. And, when you are in pain your joints hurt and you move less. Being heavier doesn’t just put more weight on your joints and cause those joints to degrade over time. It is also noteworthy to suggest there is a relationship between the presence of excess fat tissue and inflammation. Inflammation is the link to so many other chronic health issues. 2. Are you longing for a better nights sleep? Do you suffer from sleep apnea? This is a condition that causes you to actually stop breathing while sleeping. Extra weight can to this. The side effects are more than just a bad night of sleep, it actually can lead to high blood pressure, heart disease, diabetes, acid reflux and inflammation. The good news, losing weight can help you sleep better. Just losing a small percentage of your body weight can decrease sleep apnea therefore keeping your body healthy, allowing you for a more restful nights sleep and less of that dreaded daytime sleepiness. Seems like a good reason to lose some pounds! 3. Do you have diabetes, high blood pressure or high cholesterol? Or maybe you are just at risk for developing these chronic diseases. If you are overweight, considering losing weight and then actually going through with it is the best choice you can make. As a result of losing just 5-10% of your body weight you can change your overall diabetes number (A1c) and decrease both your blood pressure and cholesterol numbers as well. Weight loss will start to allow your body to heal and work properly again, many time without the need for medication anymore. How wonderful would that be? Better numbers = feeling better, healthier and more energized! 4. Losing weight can improve the health of your mind. It’s often been discussed which comes first the chicken or the egg. It’s the same in the weight and wellness world, which comes first; you gain weight because you are depressed or you are depressed because you have gained weight. A study published in 2010 in the Archives of General Psychiatry, found that obese people have a 55% higher risk of developing depression over time compared with people of normal weight. Learning to lose weight, and live a healthier lifestyle is a gift to yourself because it means you can live a happier life. 5. Most of all, save money! Who doesn’t love to save money? My thought is, if you’re going to spend your money, wouldn’t you love to spend your money on meaningful things vs. medical things? What is meaningful to you? I want to spend my money on things that are meaningful to me; like making memories through travel, putting a smile on someone’s face with a small gift, giving to a non-profit that I connect with so they can continue their mission and do good work. I don’t want to spend all my money on doctors visits, specialists, surgeries and medications. I want the center of my life to be about a healthy me! Saying lose weight is easy….I know you are thinking it’s hard. If you have tried in the past only to gain those pounds back that you worked so hard to get off and you are at a dead end road let me help you. The program that helped Tom change his life can help you too. Just ask, I’m here to help you create a life you love to live! Previous PostPrevious Is stress making you sick?